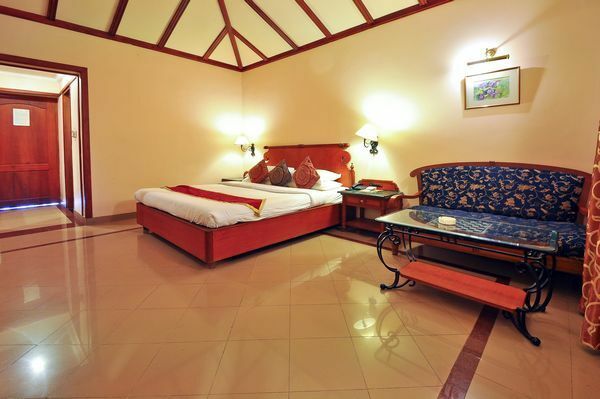 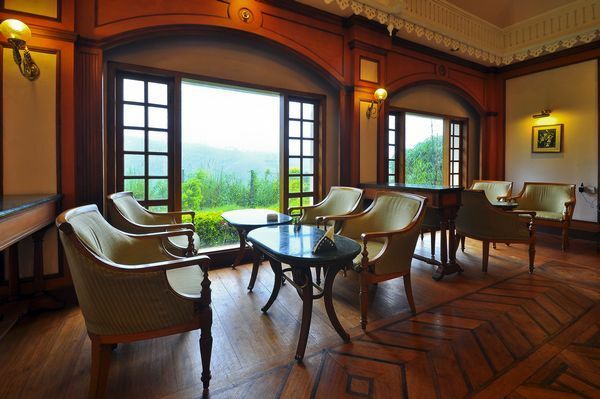 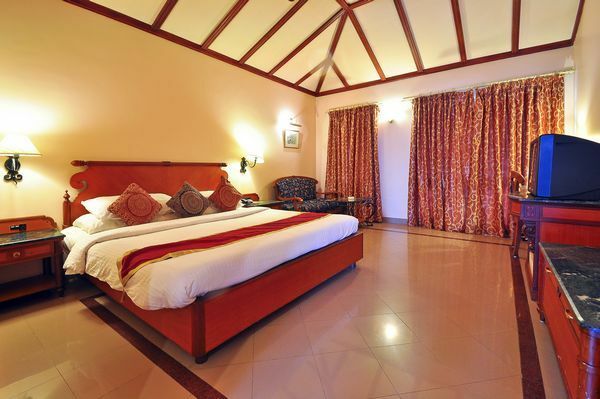 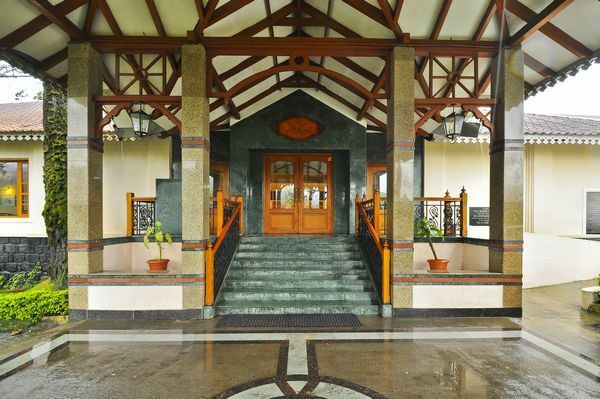 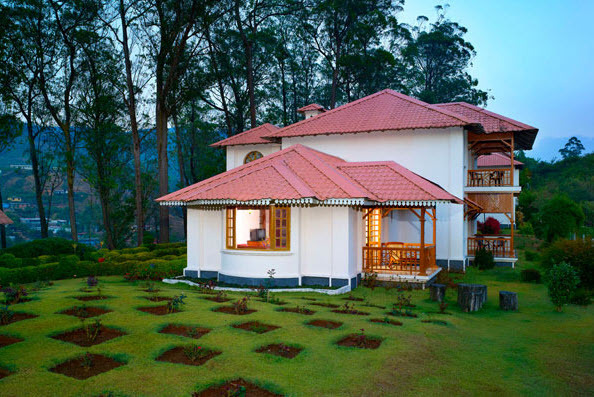 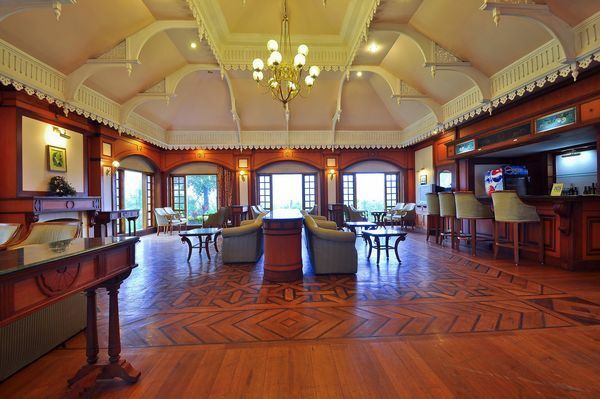 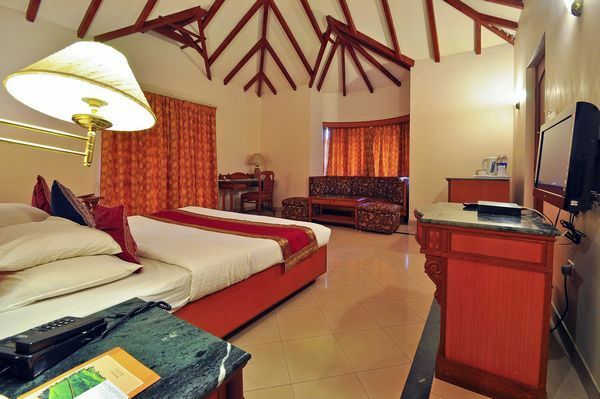 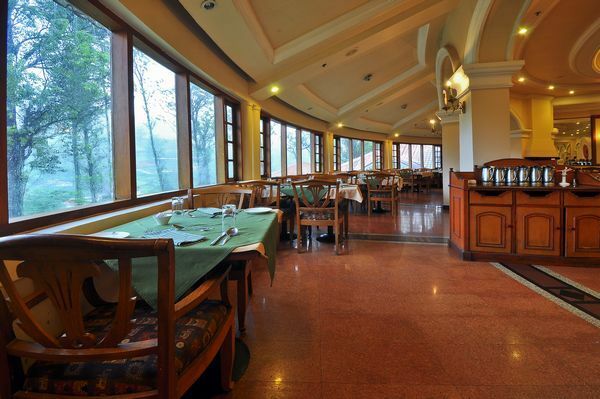 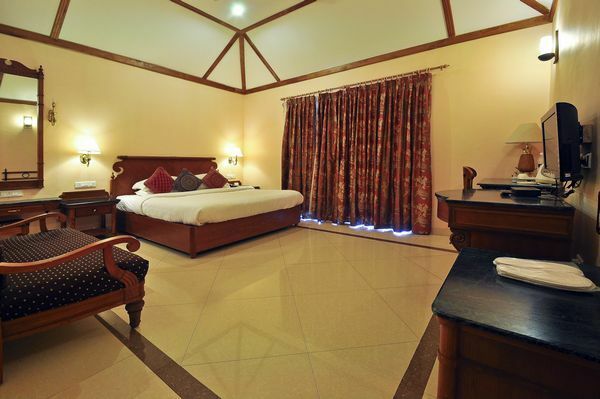 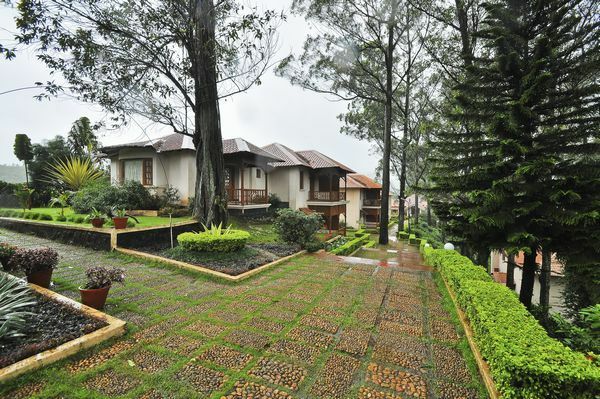 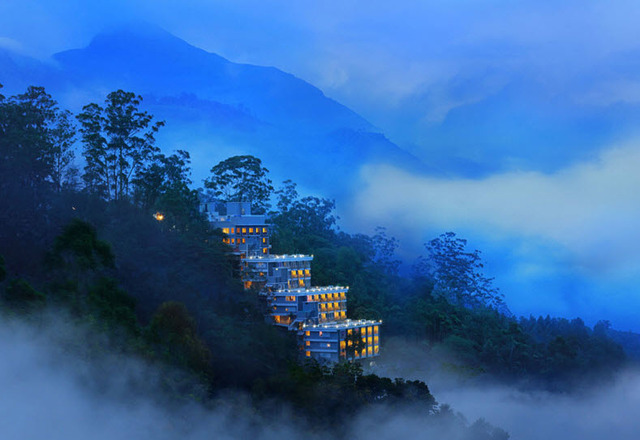 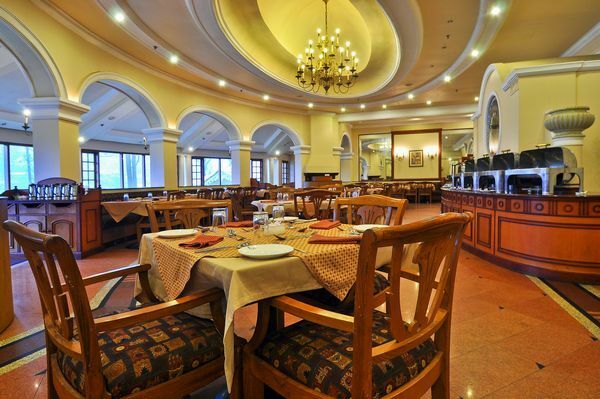 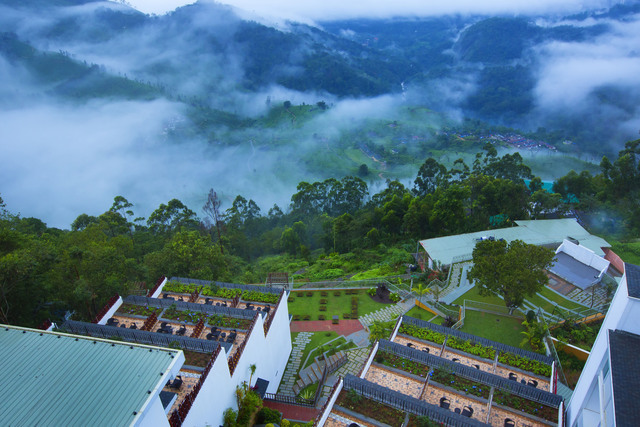 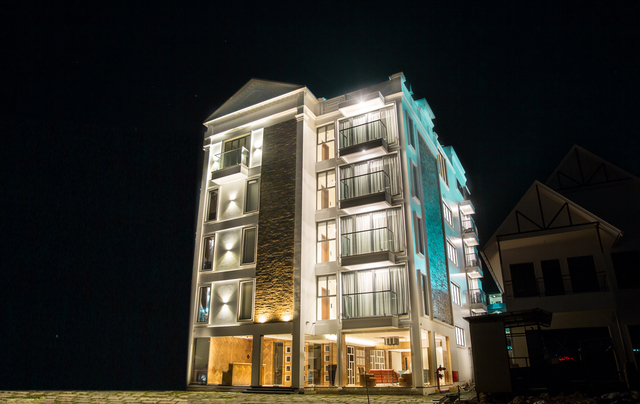 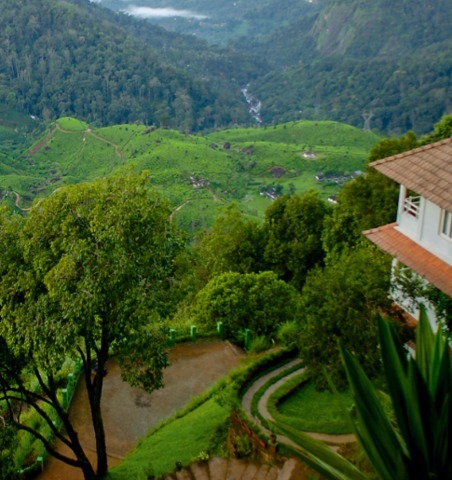 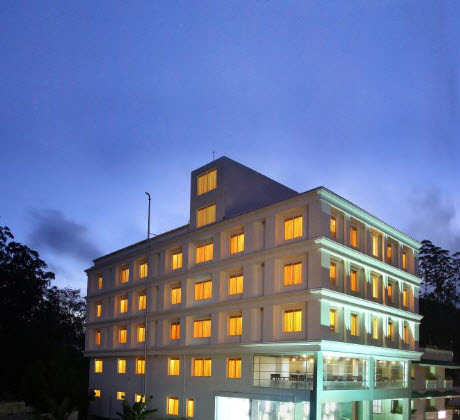 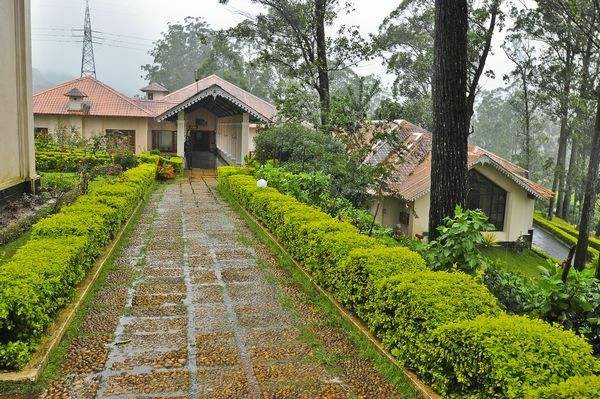 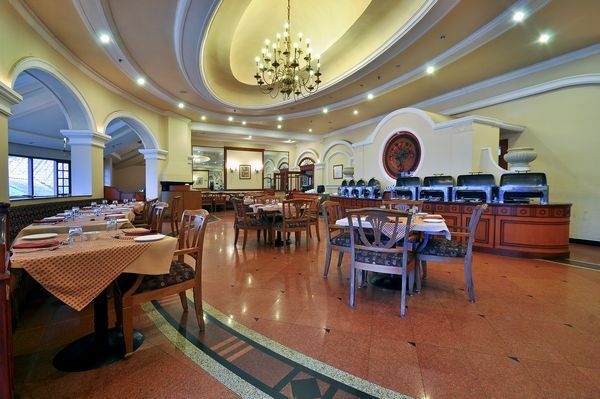 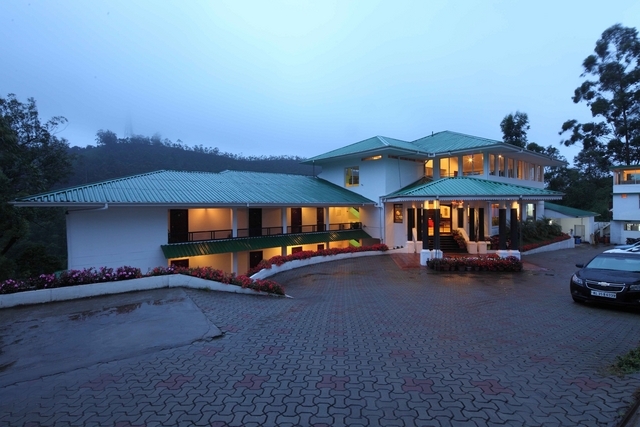 Offering mesmerizing views, Tea County Munnar is one of the 4-star hotels in Munnar. 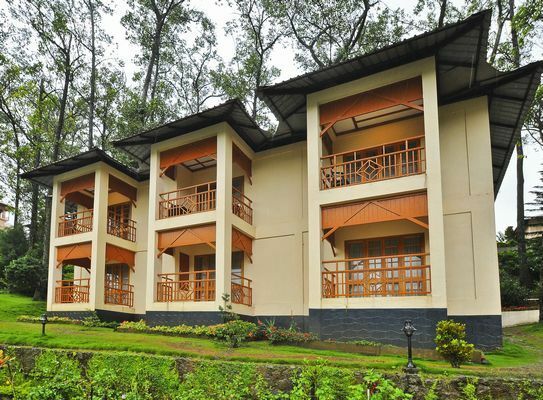 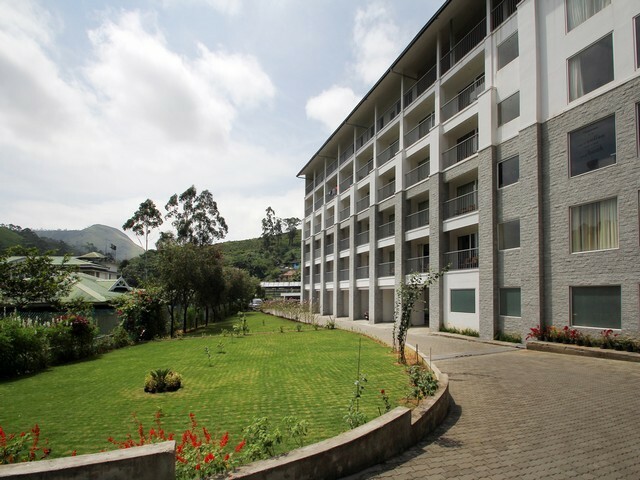 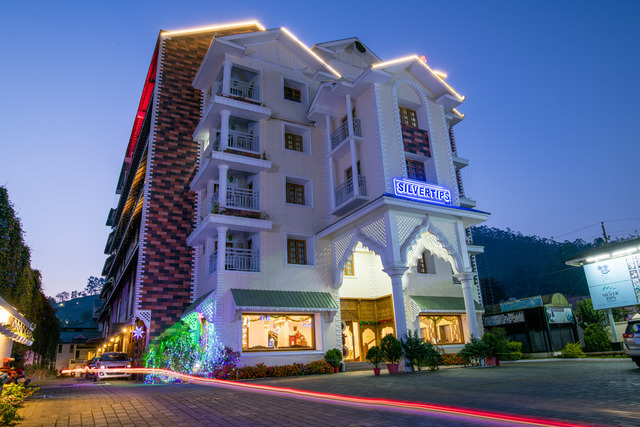 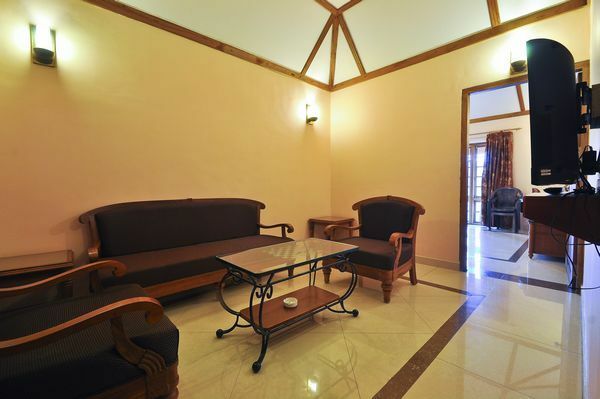 One can reach the place easily via Munnar Bus Stand located within 3 km from the property. 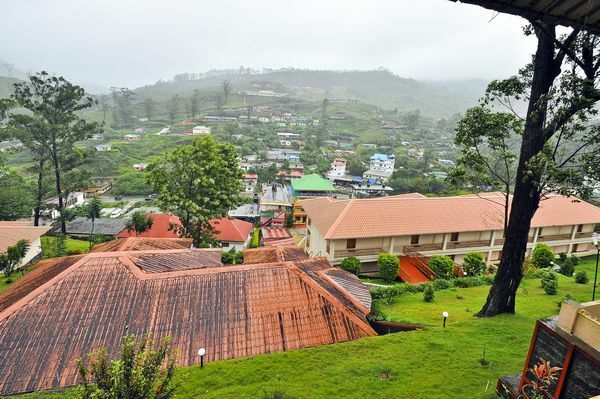 The nearest railway stations to Munnar include Aluva railway station (110 km) and Ernakulam junction railway station (130 km). 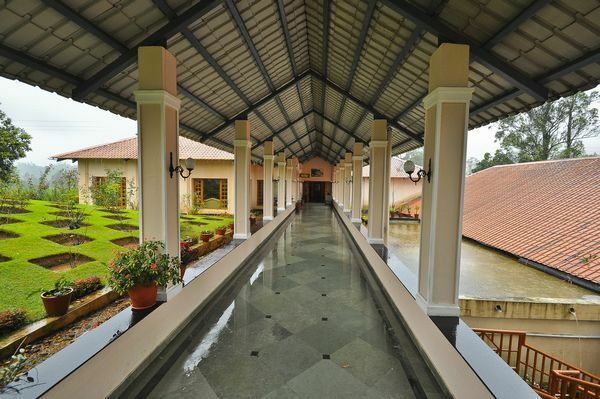 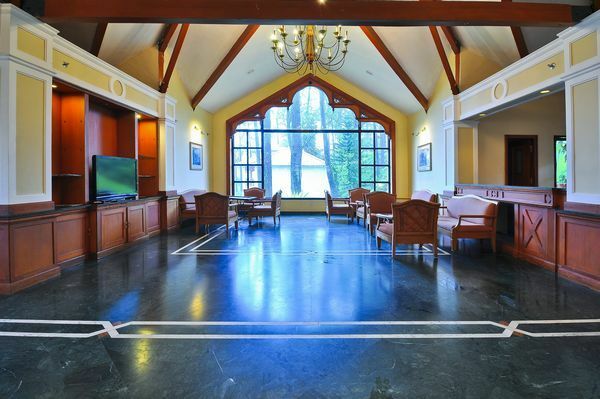 The Cochin international airport is 107 km away from this property. 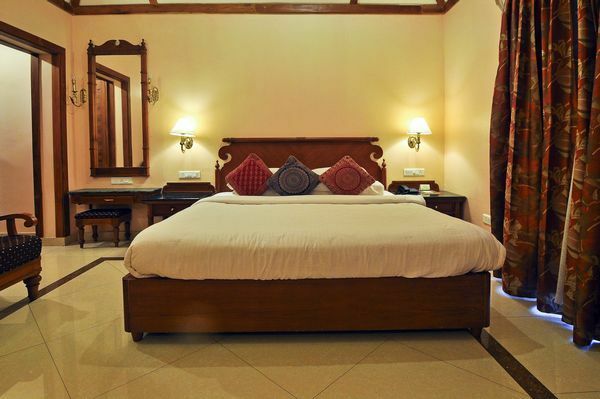 The property houses 67 luxury decorated rooms/suites. 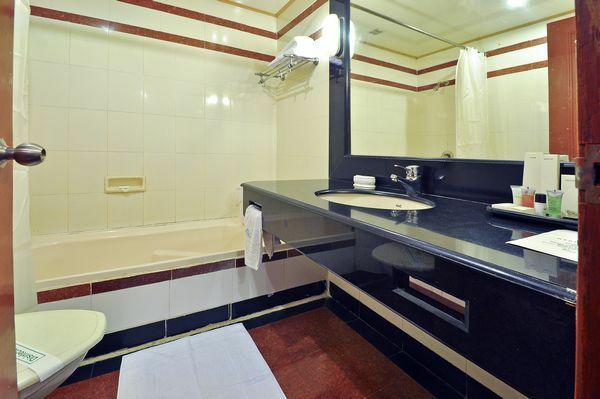 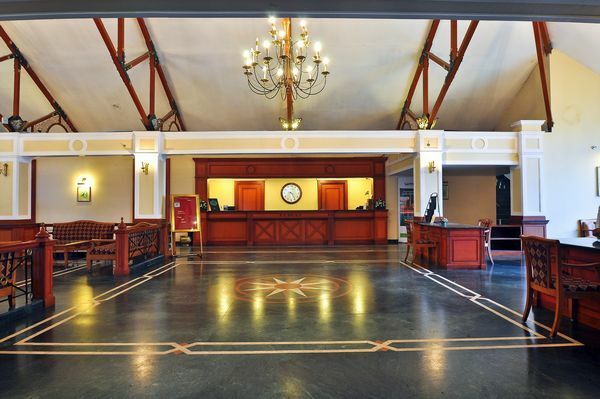 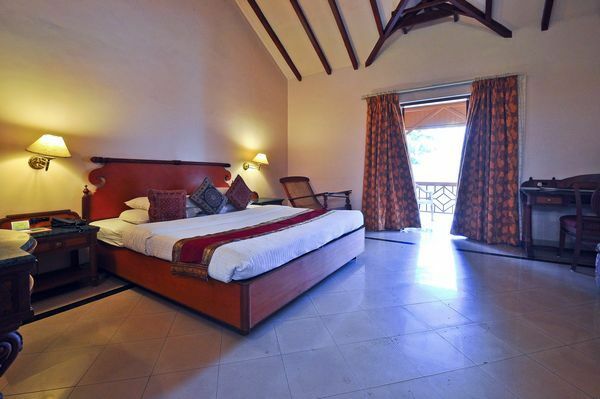 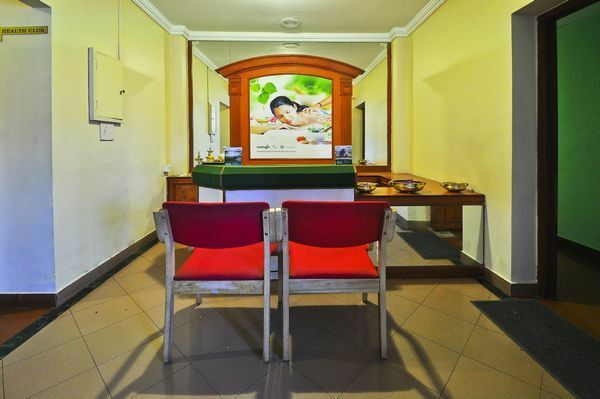 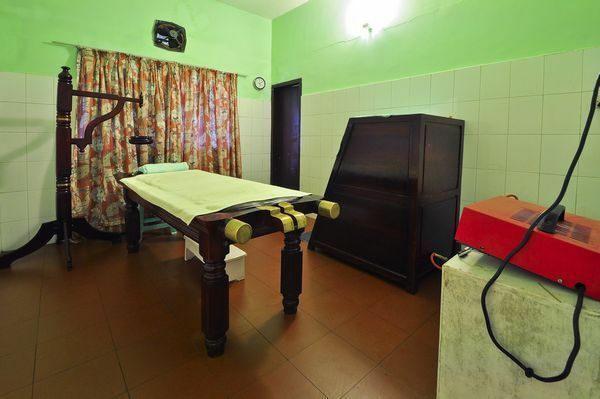 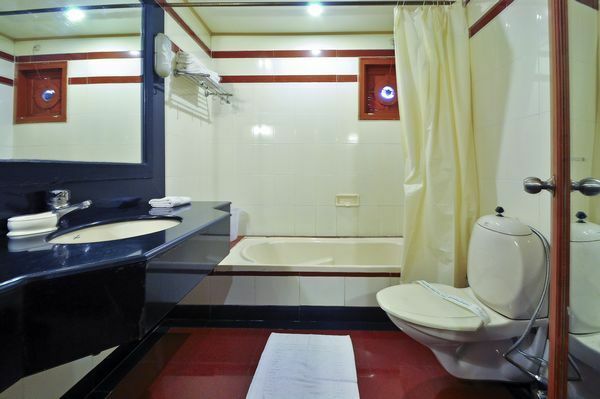 In addition to the basic facilities and amenities for a comfortable stay, the property also offers services like an on-call doctor, currency exchange, and laundry. 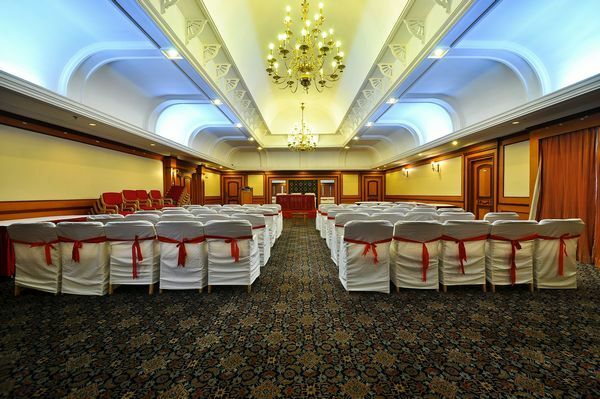 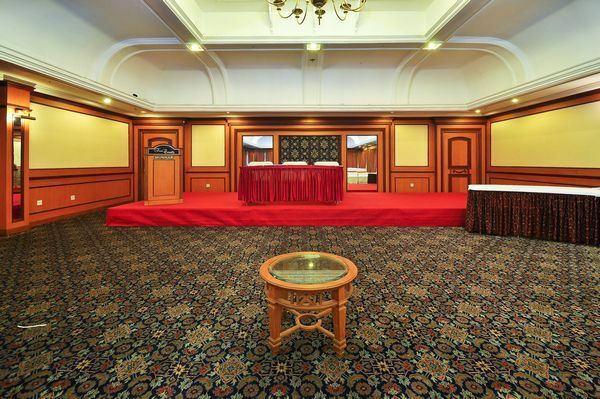 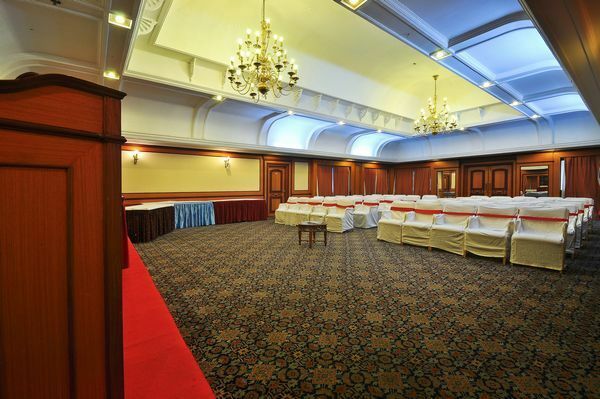 Amenities available on-site include Ayurveda therapies, health club, Ayurvedic body toning parlour, conference hall, and boardroom. 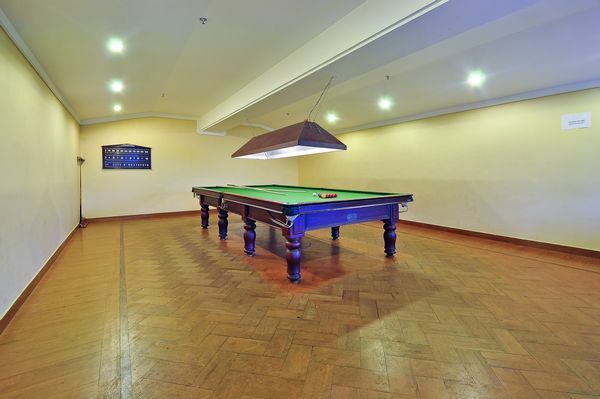 Facilities like indoor games, beer parlour, and multi-cuisine restaurant are available for guests recreation and rejuvenation. 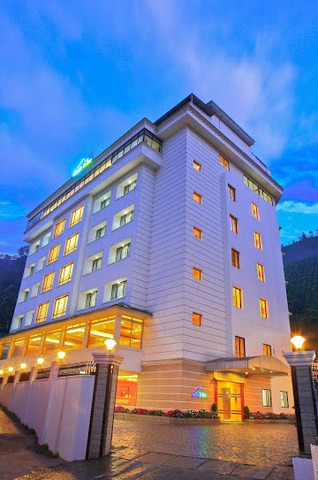 In addition, one can take advantage of the car hire facility to make the most of a vacation in Munnar while exploring various popular attractions in Munnar. 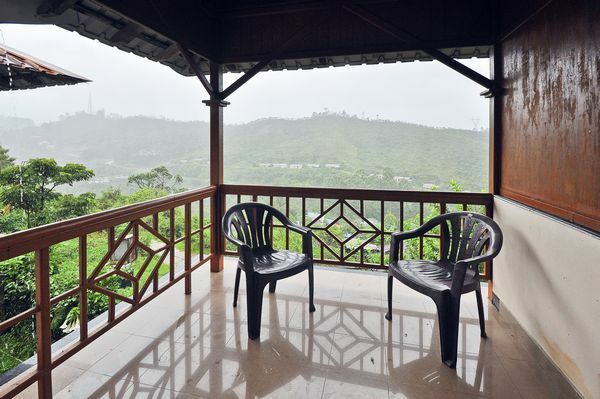 An ideal destination for hikers and trekkers, Pothamedu View Point is adorned with lush green mountains and beautiful hills, only 5 km far from the place. 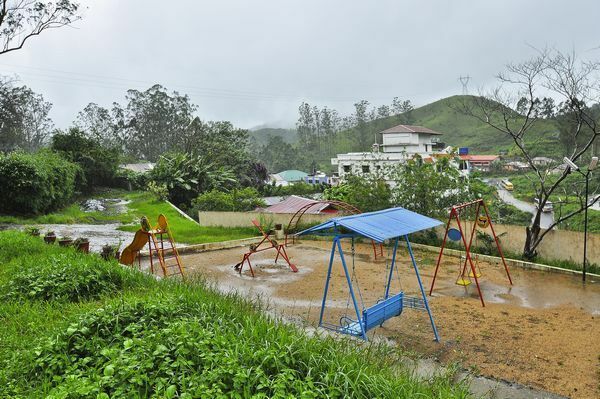 Another popular attraction located within proximity is Mattupetti Dam, a spot popular for picnics and activities like horse riding and speed boating.